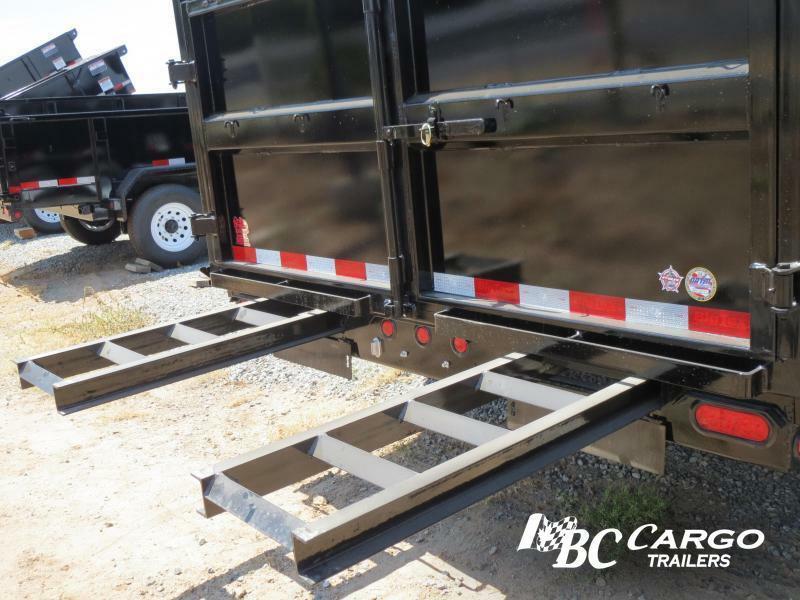 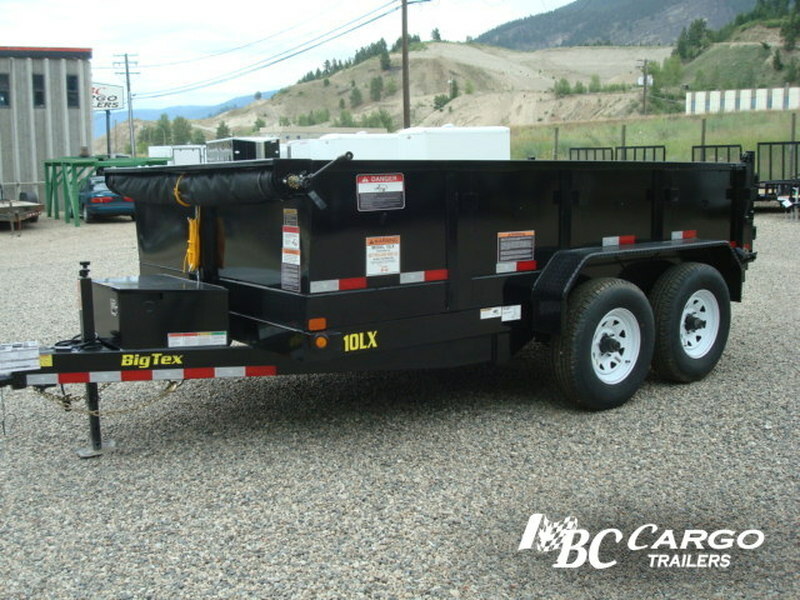 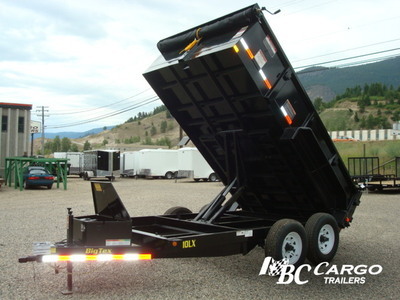 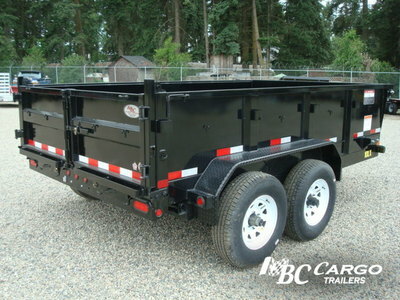 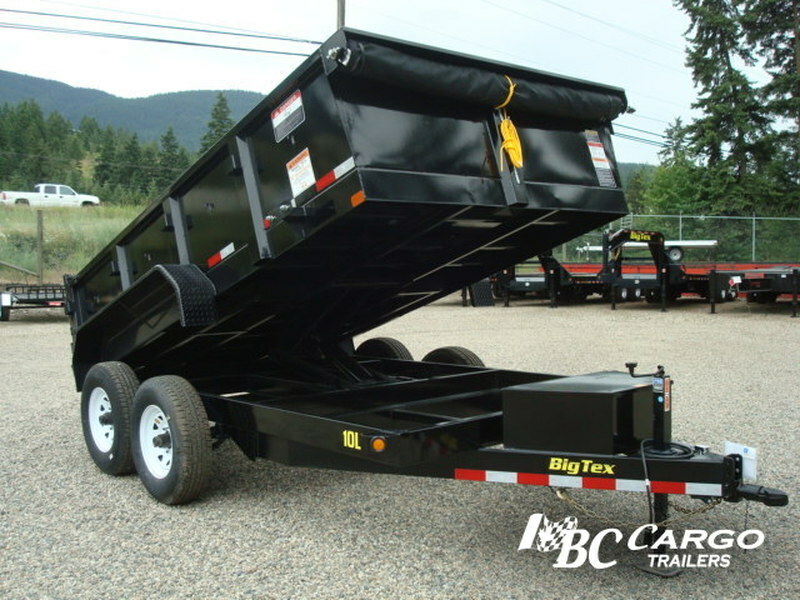 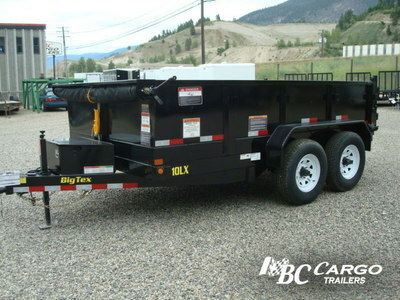 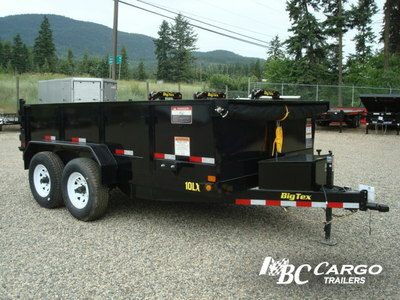 The 10LX Dump Trailer has a large carrying capacity of 6,270 pounds of payout. 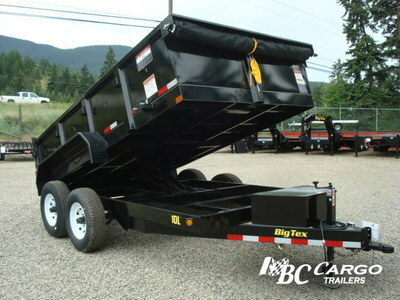 Not only this this impressively powerful dump trailer has a box capacity of 6.1 Cubic yards as well. 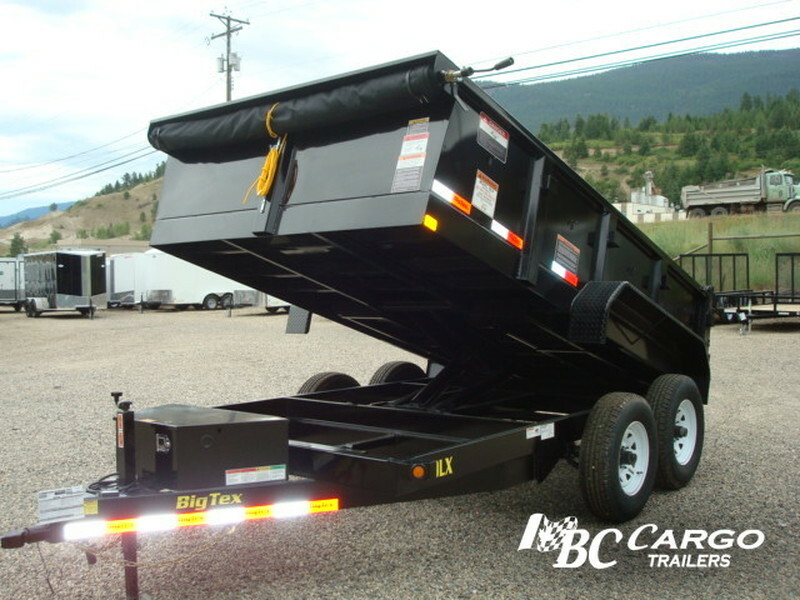 Check out the 10LX f you want a powerful dump trailer with any innovative features.